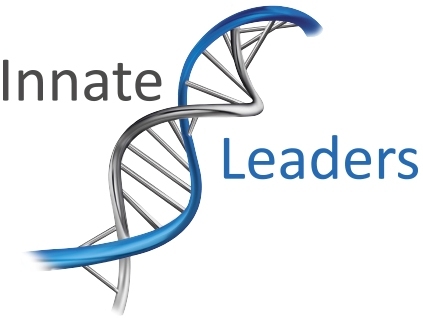 Innate Leaders work blends team coaching and management consulting. We take a psychological coaching approach to developing the mindset and behaviours of leadership in your team. That means they can use that mindset to solve the business problems your organization is facing. To facilitate mindset shifts all our work is interactive and experiential. No PowerPoint, no desks and no ‘chalk and talk’.